Campbell Keller has been the go-to team for this government center since 2006 when we completed a project that entailed furnishing its 1st, 2nd, and 4th floors. Eight years later, and still the proud recipient of the California state contract, we were given the opportunity to design for their blank-slate 3rd floor. 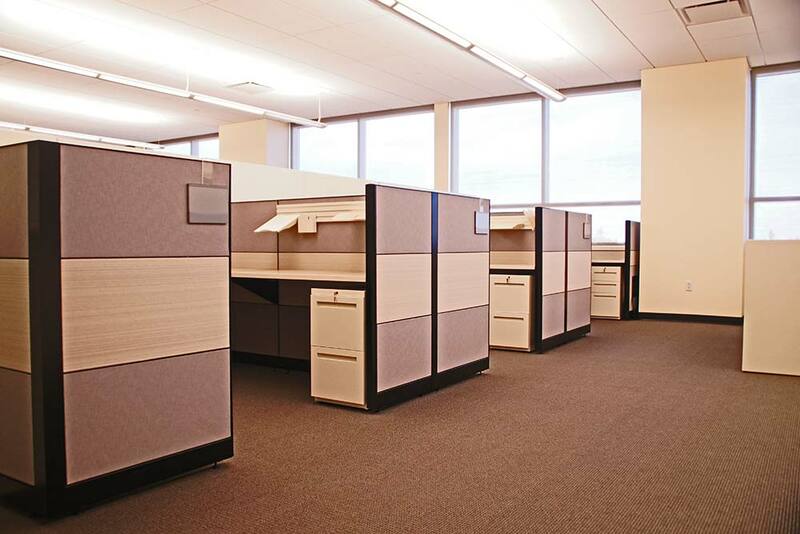 Outfitted with Allsteel Terrace DNA stations and Hon Arrive Veneer private offices, this empty space became a highly functional work environment.